Feed Hummingbirds out of your hand! These also make great gifts for kids. 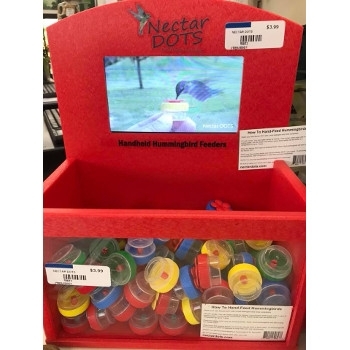 See how Nectar Dots work in the video below!